Azusa Unified School District high school student leaders attended two Sept. 23 leadership symposiums, sharing ideas, collaborating with peers and acclimating themselves to the challenges and expectations of serving as student board members and campus leaders. One AUSD Board of Education student representative each from Azusa High, Gladstone High and Sierra High took part in the California Association of Student Councils (CASC) Student Board Member Symposium in Costa Mesa. More than 70 ASB student leaders from AHS and GHS attended the Montview League Leadership Symposium at Duarte High School. Follow-up Story: Azusa Unified School District honored more than 180 District employees for their dedication and longevity, including three employees with 40-year tenures, during a special awards ceremony Sept. 30 at Gladstone Street Elementary. AUSD Superintendent Dr. Linda Kaminski presided over the celebration of employees who have achieved career benchmarks of 10 to 40 years of service. 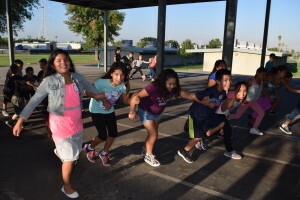 Students at three AUSD elementary schools can be found getting ready to be productive at school by participating in Build Our Kids Success (BOKS), a before-school physical activity program designed to stimulate children and prepare them for a day of learning. At no cost to participating families, BOKS combines team games and group activities, making exercise fun for kids, while promoting healthy nutrition and eating habits. 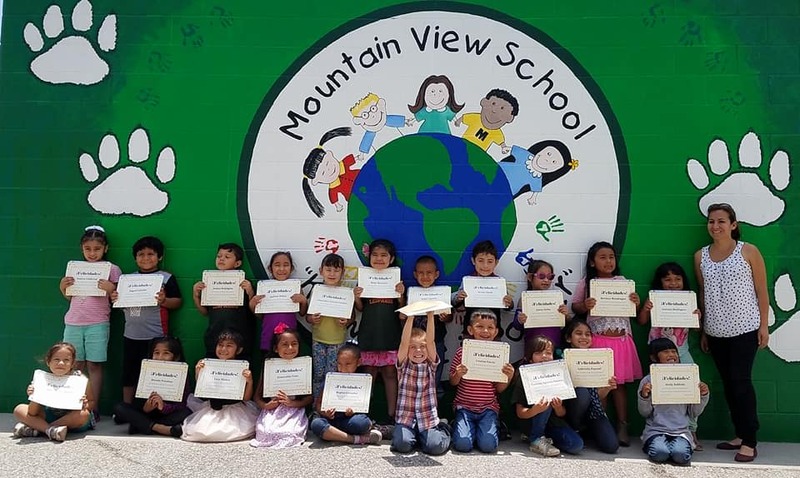 Gladstone Street, Valleydale and Powell elementary schools offer the program for grades two to five through a community partnership with Azusa Pacific University’s Community Advancement Program, which finances BOKS and provides equipment and instructors. Photos are available. 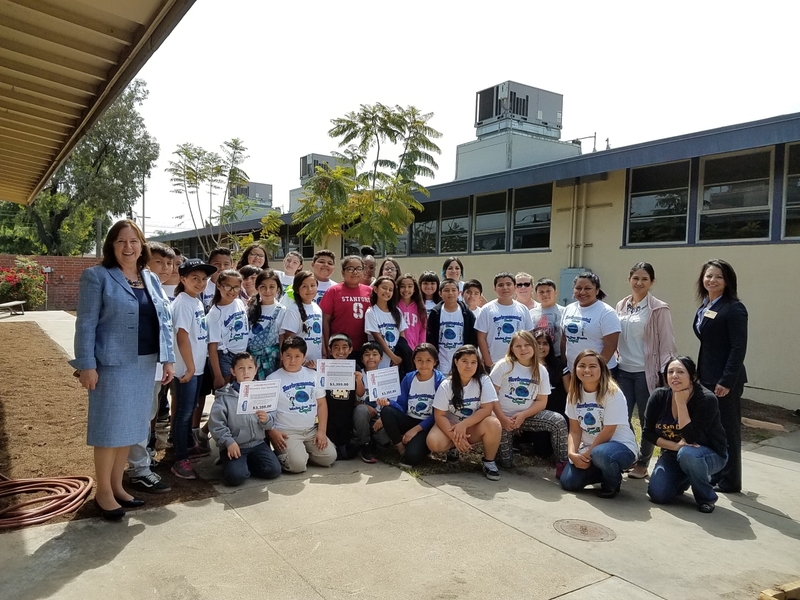 Two Azusa Unified elementary schools will soon be sprouting rich, colorful water-wise vegetation and drought-tolerant succulents and shrubbery, thanks to a $70,000 water conservation grant provided by the San Gabriel Valley Municipal Water District. The Paramount and Mountain View Elementary Schools Landscaping Water Conservation Project, a pilot program that emphasizes conservation and education, seeks to reduce water use by as much as 50 to 70 percent, educate students about the importance of water efficiency, and encourages AUSD families to consider launching their own drought-tolerant initiatives. Azusa Unified School District is enrolling students in its popular THINK Together after-school extended learning and tutoring programs, offered at all District elementary and middle schools campuses at no cost. THINK Together works with the District to create programs tailored to meet the needs of Azusa students seeking assistance with a variety of academic studies and extra-curricular activities – including sports, cooking instruction and visual and performing arts – with a strong focus on collaborative learning as well as physical, nutrition and character education. 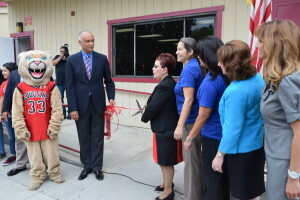 Students at Azusa Unified’s Ellington School will ring in the new 2015-16 school year with four new classrooms built to complete its transition from a traditional K-5 elementary school to a K-8 campus. Three classrooms will accommodate the school’s first class of eighth-graders, while the fourth will serve as a multi-purpose room for band and other extra-curricular activities. Ellington has added one grade a year since 2013. School begins at 8 a.m. Tuesday, Aug. 18. 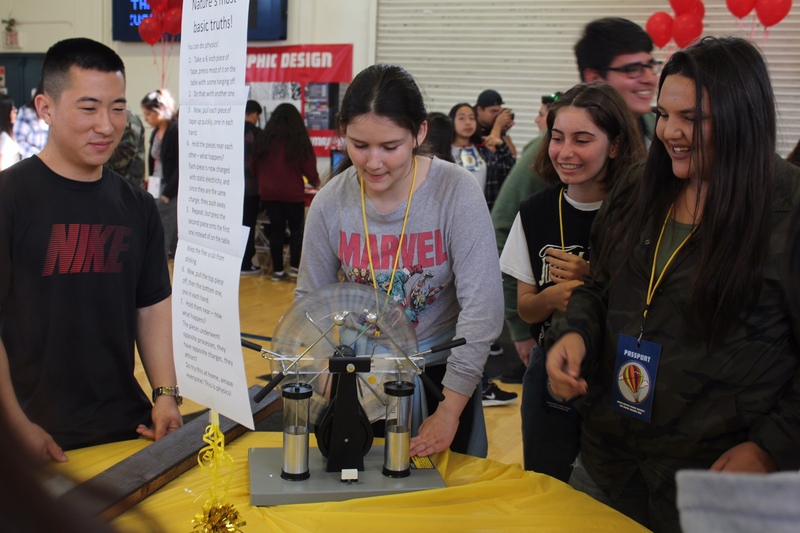 Follow-up Story: Center Middle School hosted a ribbon-cutting ceremony Aug. 21 to unveil a classroom lab for studying science, technology, engineering and mathematics (STEM) as students prepare for the Medical Pathways curriculum at Gladstone High School. The $200,000 lab features learning solutions and educational kits from PITSCO Inc., a leading STEM educational service provider. Photos are available. Azusa Unified continues to show a steady growth in the number of students passing rigorous Advanced Placement exams, demonstrating the District’s commitment to offering diverse academic courses and support programs designed to better prepare students for 21st century job markets. In 2015, 54.5 percent of students District-wide scored three or higher on the five-point exams, a nearly 5 percent increase over the last five years. AUSD students were especially proficient in Spanish Language and Spanish Literature exams. Azusa Unified’s Clifford Murray Elementary receive $2,540 as one of 371 California schools sharing $12.2 million in federal grants made available through the United States Department of Agriculture’s Fresh Fruit and Vegetables Program, the California Department of Education announced on July 16. For Murray Elementary pupils, the grant provides a full school year of fresh produce to be distributed three days a week during recess. The produce is available to all students whether or not they are part of the National School Lunch Program. The produce will be purchased from local farmers. Follow-up Story: An Azusa Unified student received an in-depth, hands-on look at the world of aviation and science training after he was selected to attend the United States Space Camp, meant to inspire future scientists, explorers and engineers and encourage participation in STEM curriculum and teaching methods. Eighth-grader Rafael Rosas III of Slauson Middle School attended the Huntsville, Alabama-based Space Camp from July 26-31 as part of a Northrop Grumman scholarship opportunity.